​We have a plethora of artistic talent on our little island. 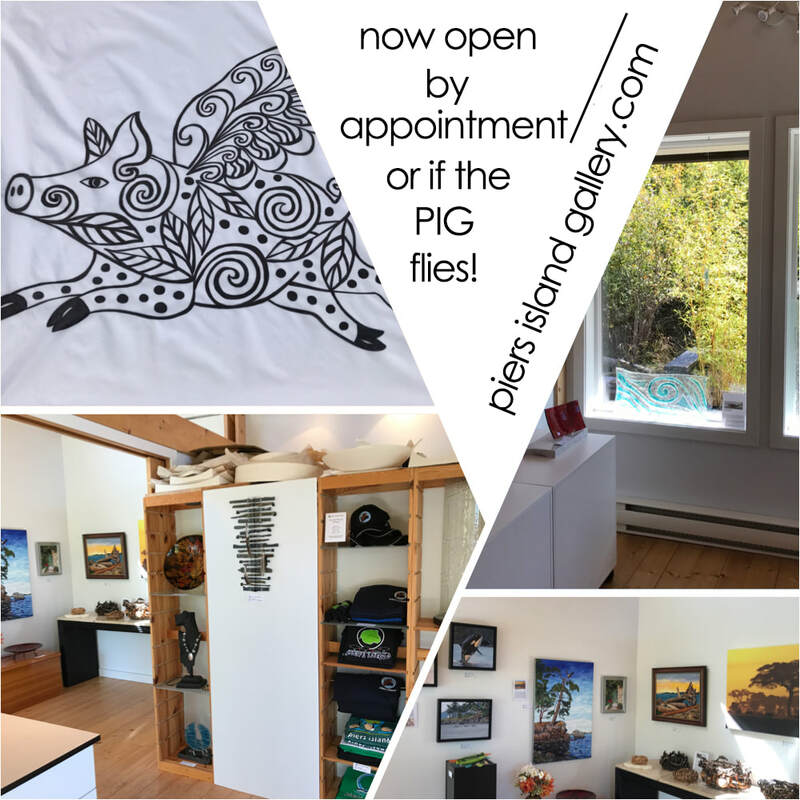 The Piers Island Gallery @ 123 will give Islanders and their guests a venue to see the work year round with special Exhibitions focusing on a single artist throughout the year. Follow us on Facebook to see the new work first or check us out on Instagram! And yes, we are happy to arrange shipping if you are not a Piers Islander.